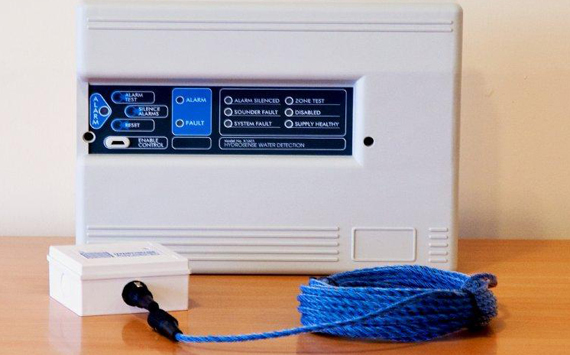 Automatic Protection Limited offer Hydrosense water leak detection to compliment the suppression and alarm systems. As we normally protect critical areas from fire it makes sense to also put something in place to warn of any water egress in these areas as water can do as much damage as fire. 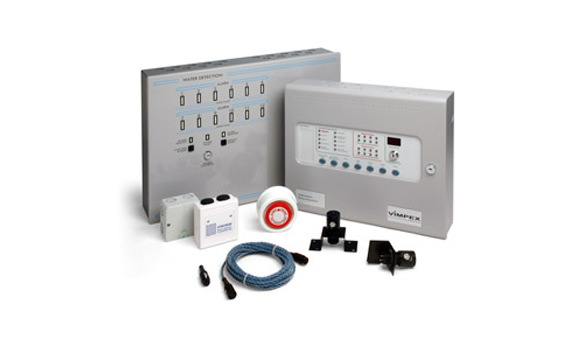 Utilising Hydrosense panels, probes and hydrowire, we can give the client an early warning to any moisture in an area that it shouldn’t be, allowing them to act before any damage is caused. Water - in the right place - is our most important commodity but water leaks, in the wrong place at the wrong time can damage a business in a big way. What seems like an insignificant problem can cost millions when it comes to lost computer data, down telecommunications switches, damaged files, ruined works of art, or water-soaked rare books. Leaking is inevitable in today's complex environments. It's something you have to contend with and plan for. They can be disastrous if not discovered quickly. They may do a lot of damage and be difficult to clean up - even dangerous! However, if detected quickly, a leak serves to warn that critical equipment is starting to fail. 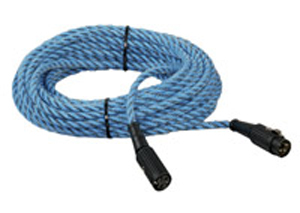 Fast action can limit damage and business interruption! 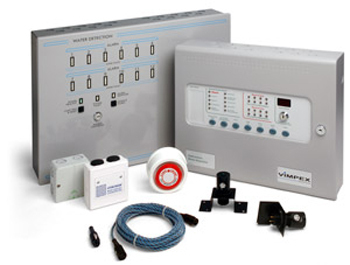 The bottom line is: a leak detection system is a smart investment. 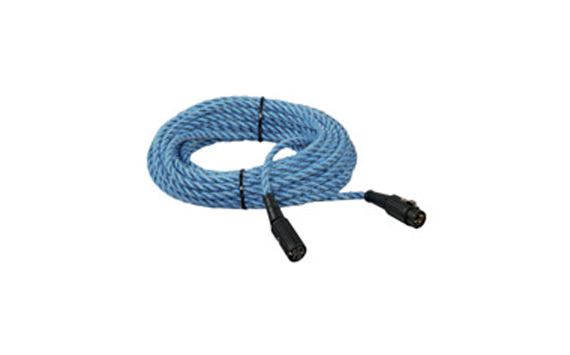 Linear detection is provided by Hydrowire moisture sensitive cables, which are connected to the control panel via a special Connection Box using a simple two core leader cable, making installation quick and inexpensive.